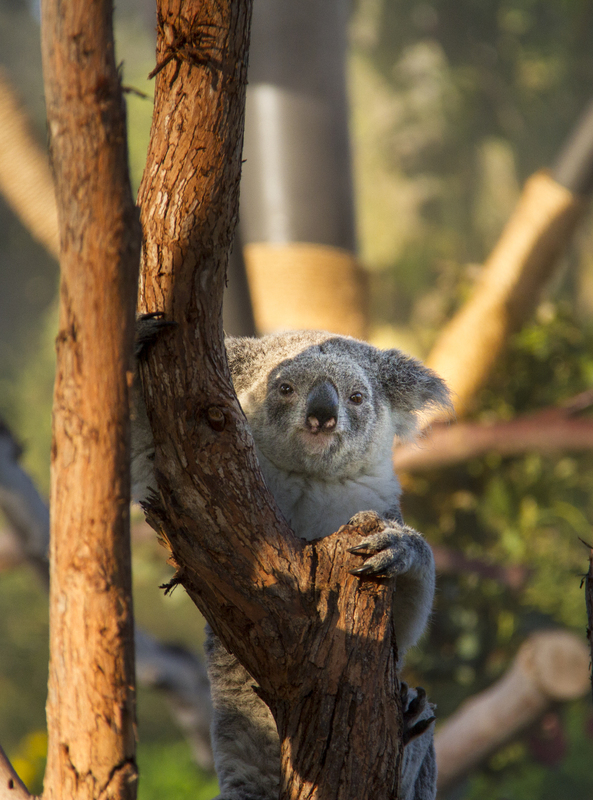 The Koala Enclosure was bathed in an afternoon mist from cooling sprinkler heads. 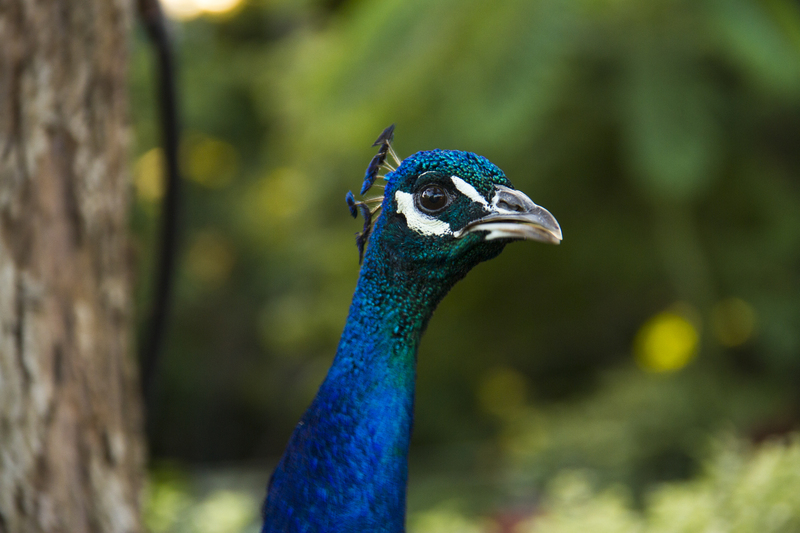 This peacock gave Kongo the eye. 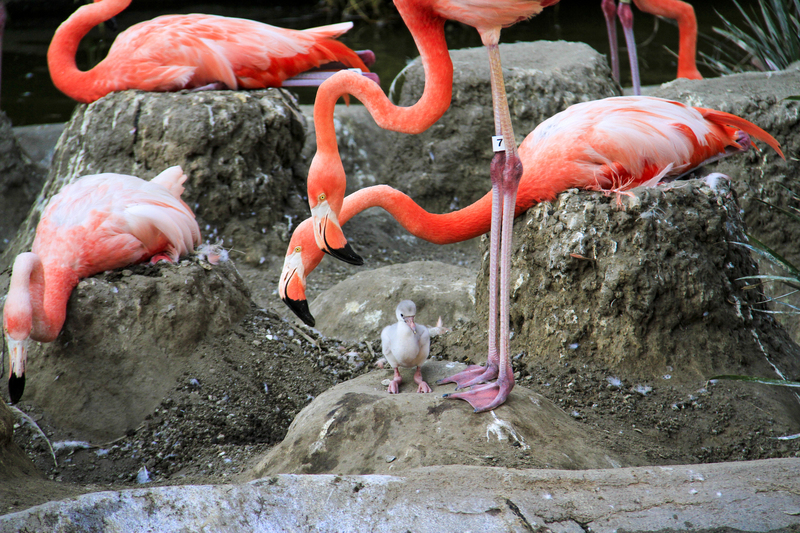 This proud mother flamingo dotes over a brand new arrival. 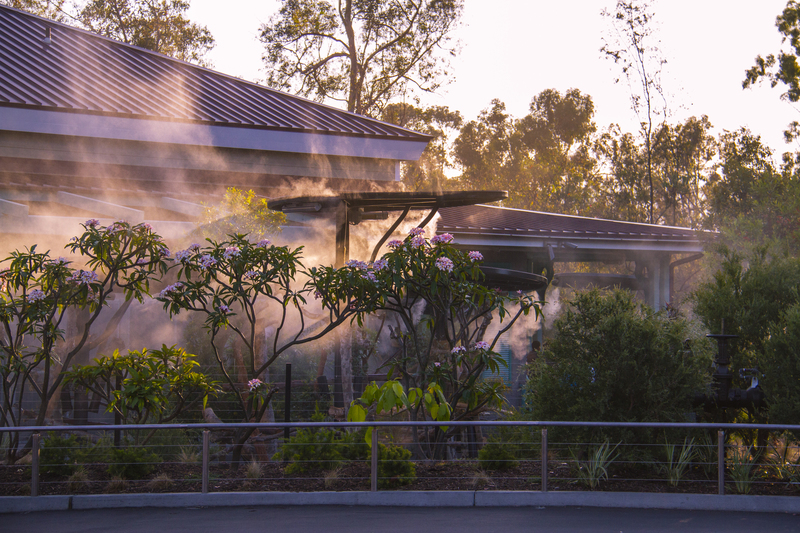 In the summer the San Diego Zoo is open evenings until 9 PM. From about 6:30 on the light is great, the crowds are small, and the animals are much more lively. 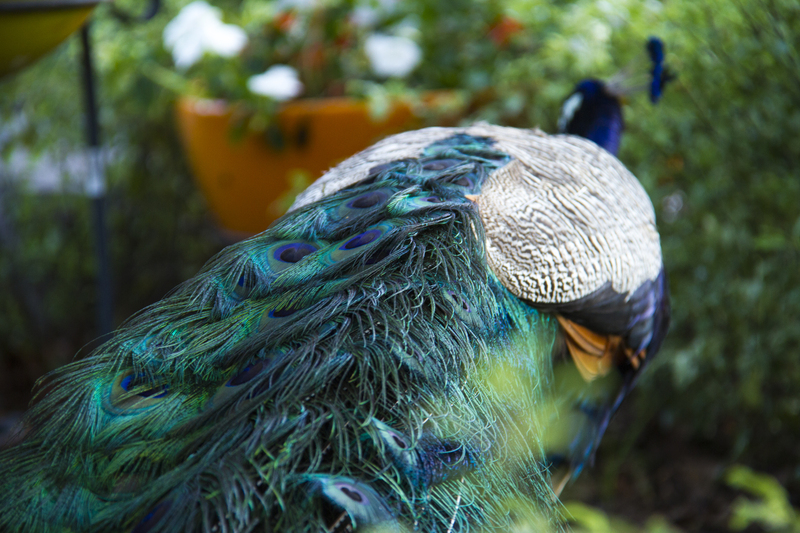 I always love the zoo photos! 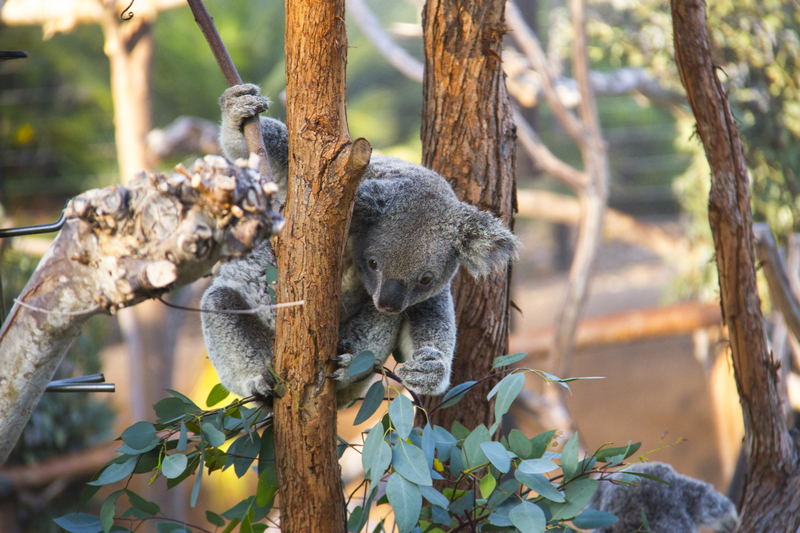 Can’t get enough koalas. You can’t take just one picture. I took about 100 of these guys. They’re just too cute. Even if they are continually drunk on fermented Eucalyptus leaves boiling away in their marsupial digestive system. The either sleep (passed out is a better word) or eat leaves. Well, I do believe you can find a Mojito at the zoo restaurants….